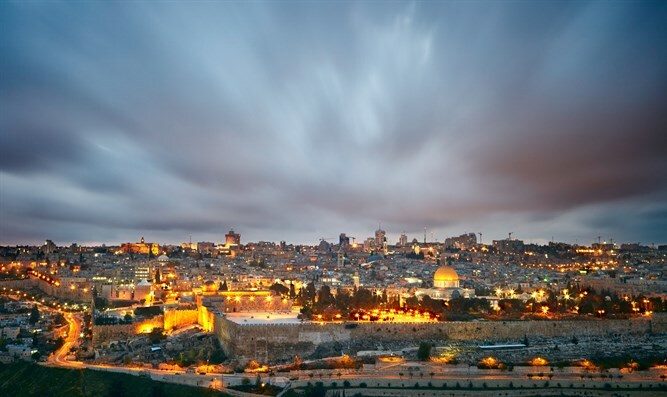 The forecast : At least four local authorities in Judea and Samaria will turn into cities in the near future, a great cause for rejoicing - so let's not limit today's joy to Jerusalem! On the day celebrating the reunification of Jerusalem, the capital of Israel and the city containing the largest number of Jewish residents, let us join the half million Jews who have made their homes in Judea and Samaria and rejoice with them as well. I would like to provide our readers with some of the numerical data regarding the cities and local authorities of Judea and Samaria – those close to being recognized as cities over the next three years when their populations grow to 20,000, the statutory definition of a city – as well as information about large communities which can grow to be cities within a decade, with the help of concerted efforts expended by the government and public leaders. There are four Jewish cities extant today in Judea and Samaria. 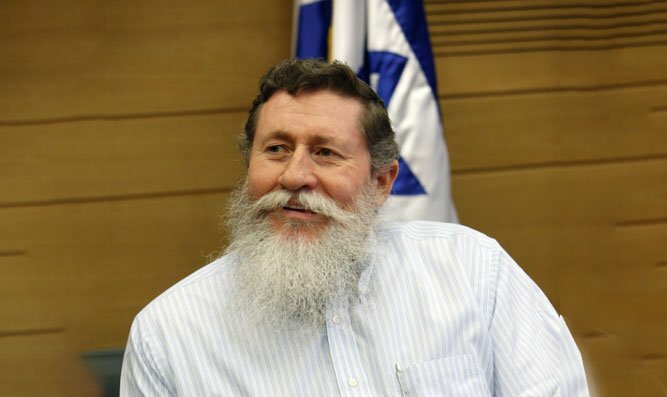 The largest is Modi'in Illit, with a population of 73,000 Jews, followed by Beitar with 59,000 Jews, Maale Adumim with 42,000 Jews and Ariel, with 21,000 Jewish residents. This last number does not include the 16,000 students enrolled in Ariel University. The first local council slated to become a city next year is Givat Ze'ev, located west of Jerusalem on highway 443, and numbering close to 19,000 Jewish residents. 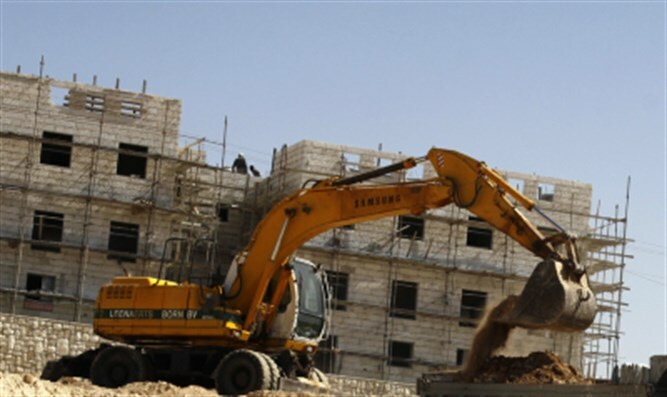 Close to 600 additional housing units are in advanced stages of construction in Givat Ze'ev and expected to be populated within six months, meaning that by the end of December 2018, another 3000 residents will take up residence there. That is certainly ample reason for the Interior Minister to declare Givat Ze'ev a city in the Land of Israel. The second local authority that is to turn into a city over the next two years is Efrat in Gush Etzion. At the present time, 11,000 Jews reside in Efrat, with about 700 housing units under construction, to be completed by September 2019. These units will turn Efrat into a city of 16,000 residents. Efrat plans to build another 8250 housing units in the new Givat Hadagan and Givat Haeitam neighborhoods. 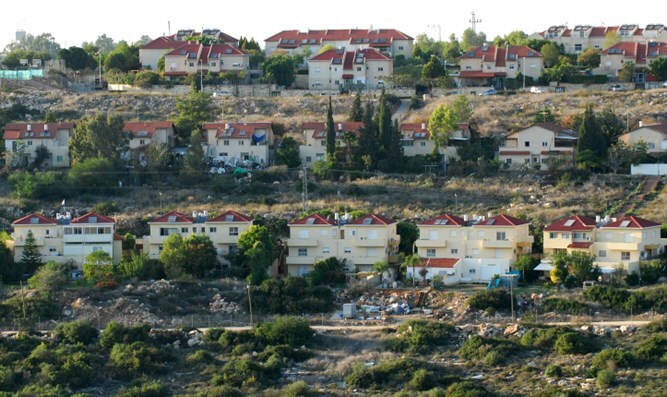 These constriction projects will turn Efrat into a city of 60,000 residents. 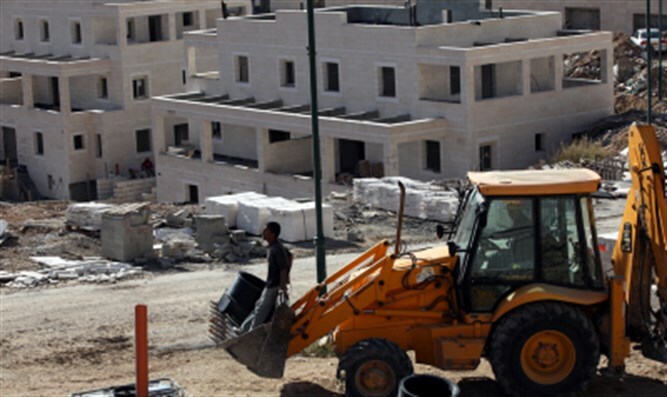 Building permits for these places are dependent on Prime Minister Netanyahu, who is responsible for many instances of freezing construction in the past, and would do well to allow these homes to be built, so as to make up for the building freezes during the Obama period. 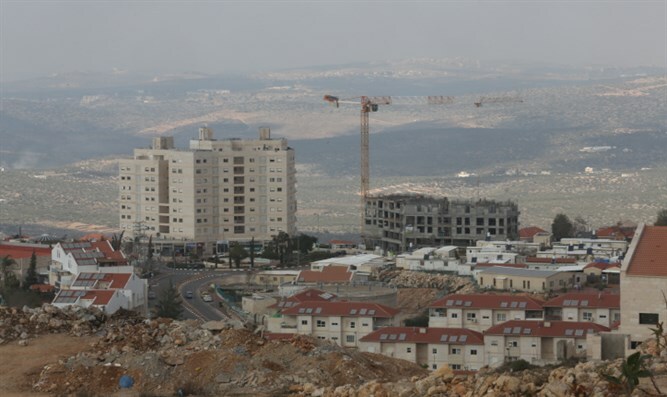 The Karnei Shomron local authority, home to 9,000 Jewish citizens, plans to increase its population to 11,000 by the end of 2018, upon completion, in six months, of about 400 housing units in the Neve Menachem neighborhood. Thanks to the outstanding efforts of Council Head Yigal Lahav, who managed to bring both Prime Minister Netanyahu and President Rivlin for visits to the community, the zoning plans for another 2100 units in Neve Menachem are close to the final stage of granting building permits. With a bit more effort on the part of all concerned, and with the Prime Minister's authorization, ground clearing work can begin within a few months. The construction of these housing units will transform Karnei Shomron into another Israeli city within three years, home to 25,000 Jewish residents. It is worthwhile noting that Karnei Shomron is situated next to Route 55, so that turning the community into a city will create urban Jewish contiguity from Kfar Saba through Alfei Menashe, Karnei Shomron, Emmanuel and Kedummim, all in proximity to the road. This short article cites some of the local authorities slated to become cities, locales which can inspire other large communities to grow and do the same. Among these is Kiryat Arba with 9000 residents, Alfei Menashe with 10,000, Kochav Yaakov-Tel Zion with 9000, Oranit with 10,000, Shaarei Tikva-Elkana-Etz Efraim with 13,000, Beit Arye-Ofaraim with 6000 residents now and 1300 housing units planned. They and other communities, such as Beit El, Geva Binyamin and Har Bracha, are also slated to grow and become major Israeli cities. Yaakov Katz ('Ketsale') is Chairman of the Board of the Arutz Sheva Group and was formerly chairman of the National Union party.